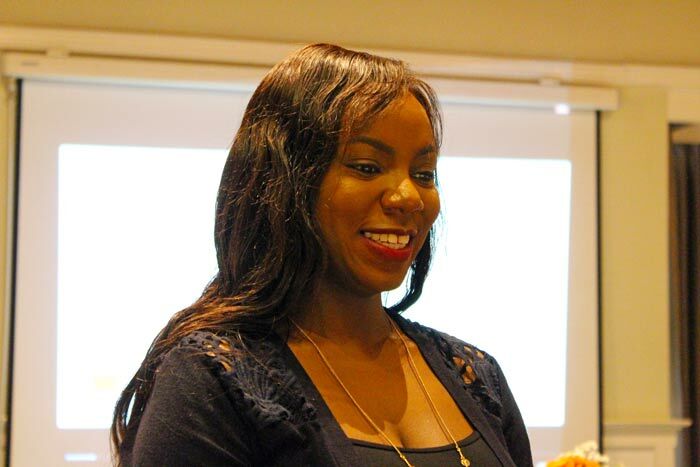 Media personality Sarah Ndanu Teshna at the event. 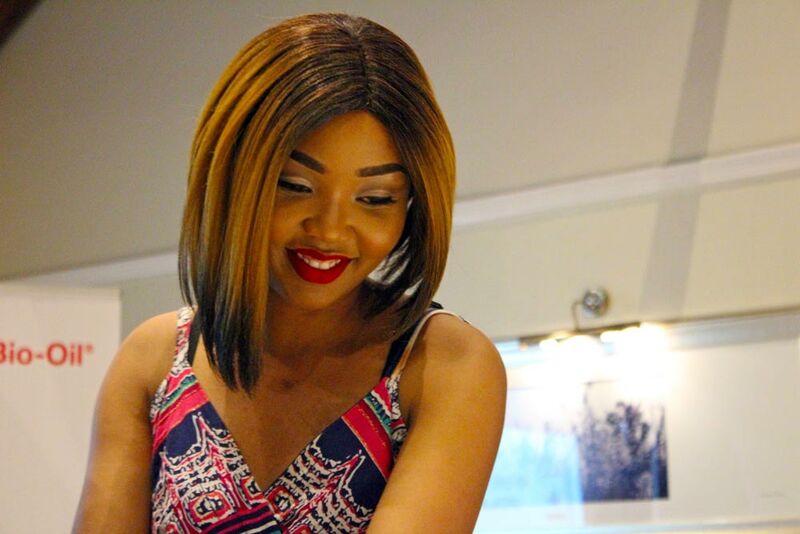 Last Saturday, I was at a meeting where skincare brand Bio-Oil announced their new look. The event also included the recording of an episode of the Skin Therapy Show, hosted by Sarah Ndanu Teshna and which airs on Sunday evening on KTN. 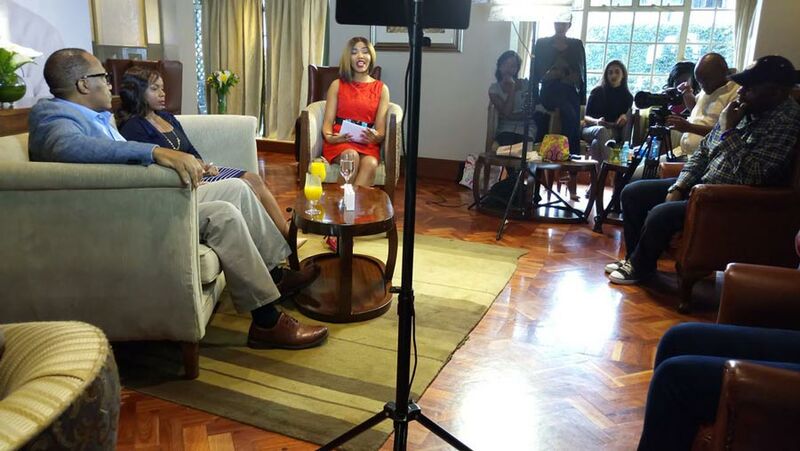 Sarah was interviewing Prof. Stanley Khainga – one of Kenya’s leading plastic surgeons, and Nessy Luciana of Kim Fay – Bio-Oils sole distributor in East Africa. 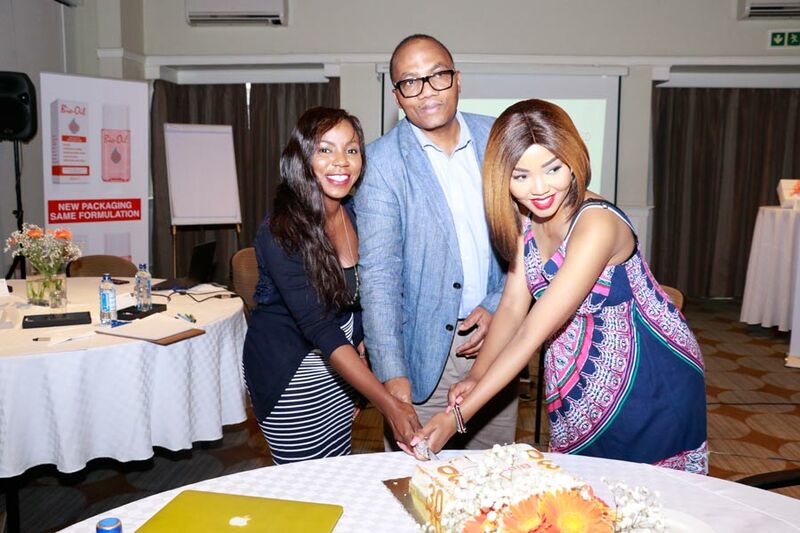 The new-look was unveiled as Bio-Oil marked its 30th anniversary in the market. Recording of the Skin Therapy Show. I was happy to meet an old friend – Mary, who we were with in high school and also in campus. I hadn’t seen Mary in quite a minute – I think since we left campus which is donkey years ago. By the way, whenever I go to most events (wedding, baby shower, product launch, crusade 🙂 and other such do’s), I find that I always must meet someone I know from years before. We either went to the same schools, same church, we’ve worked together at some point or we grew up in the same hood (Buru). Nairobi is very small. Product description on the pack now in Swahili as well. So anyway, essentially, Bio-Oil helps with the improvement of the appearance of scars, stretch marks, and uneven skin tone. The Bio-Oil people made it very clear that it doesn’t remove stretch marks or scars, but instead helps improve their appearance. 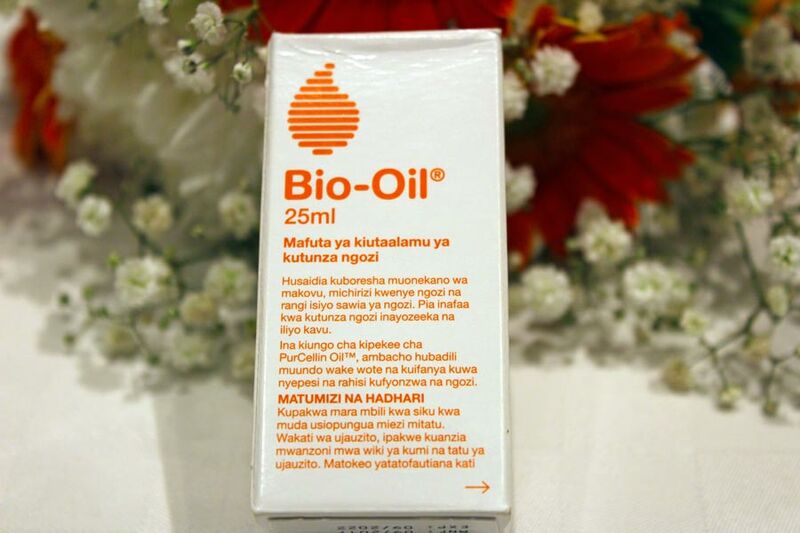 Bio-Oil also helps with dehydrated skin as well as ageing skin. So what’s new with Bio-Oil? The packaging. This image shows the old look, and the new look. 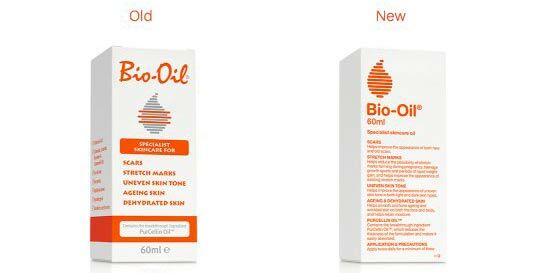 Bio-Oil has now added to its range a mini-travel size 25 ml bottle which can fit in your handbag very nicely. Basically, the changes are only in the packaging- just aesthetic enhancements. 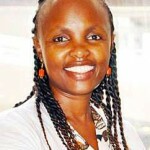 They have not made any changes to Bio-Oil’s formulation. The ingredients are the same same. So in case you go to the store looking for Bio-Oil and find it looks a little bit different, don’t fret. Sarah Ndanu when she was cutting the cake – to mark Bio-Oil’s 30th birthday. 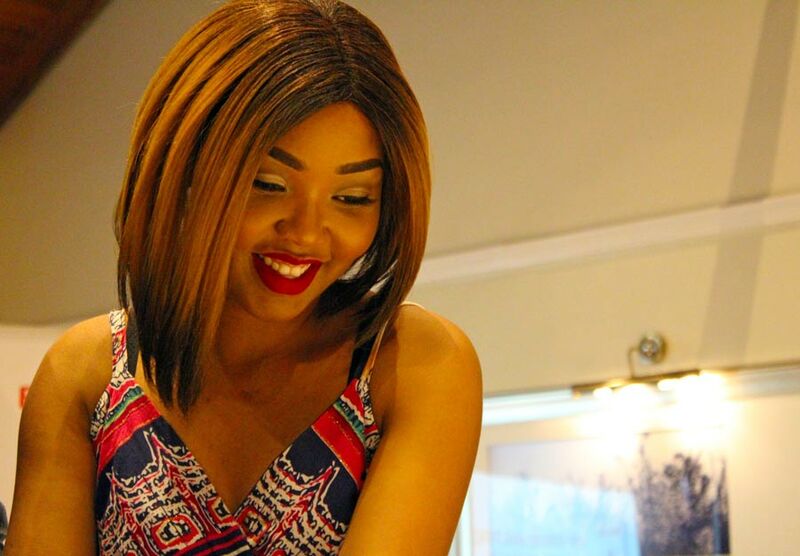 Nessy Luciana, Bio Oil’s Brand Manager. 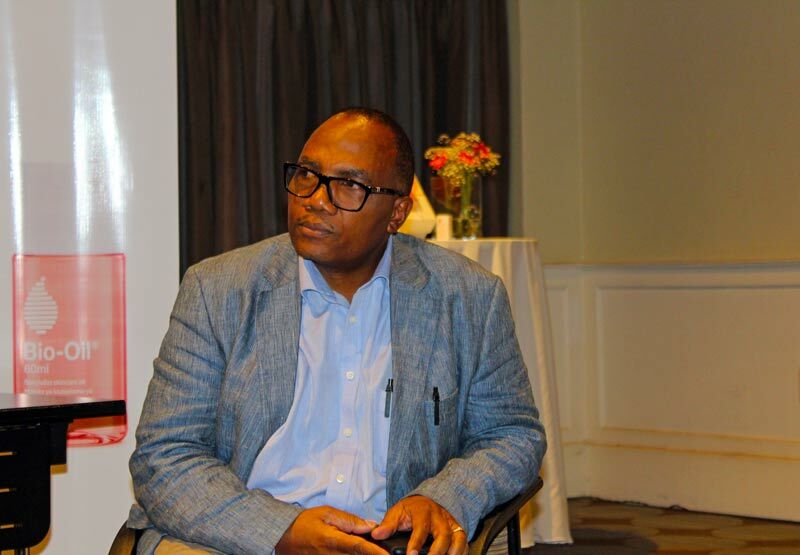 Professor Stanley Khainga, Chairman of the Kenyan Plastic and Reconstructive Surgery Society. Nessy, Prof. Khainga and Sarah cut the cake marking Bio-Oil’s 30th anniversary.